Please find the attached photo taken on Sunday at a graduation ceremony at the New England Institute of Technology (“NEIT”). The photo depicts the Minister of Home Affairs Sen. the Hon. Michael Fahy JP, the Director of Workforce Development George Outerbridge and some of the Bermudian graduates. The students graduated in various courses – from Cyber Security Technology, to Information Technology, to Mechanical Engineering, among many others. The majority of these students received sponsorship from the Department of Workforce Development as well as financial awards from NEIT. This was made possible thanks to a Memorandum of Understanding (MOU) signed between NEIT and the Department of Workforce Development which stipulates that both organizations cooperate in education and training initiatives which will further develop the skilled labour force of Bermuda through developing and accessing educational programs. 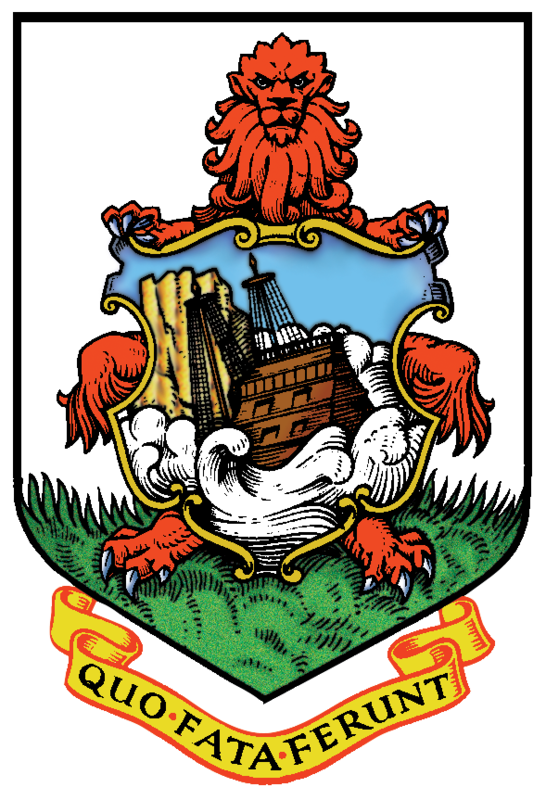 NEIT has been working with the Bermuda Government for 15 years. Additionally, NEIT instructors have been offering short technical education training sessions in Bermuda on a ‘fee for service’ basis. The Minister of Home Affairs Sen. The Hon. Michael Fahy JP said: “A need for training of Bermudians in the following areas of occupation has been identified: air conditioning technology, auto collision repair, automotive technology, carpentry, marine mechanics, electrical technology, construction, electronics, and plumbing technology. NEIT has been working collaboratively with the Department to identify an appropriate offering of courses designed to meet the social and economic development needs of Bermuda, even making changes to its curriculums in order to enhance the educational experience and relevance to Bermuda’s business environment.